What is an inspection? To many landlords, it’s a cursory look around to check the property is still there. However, this will need to change very soon. 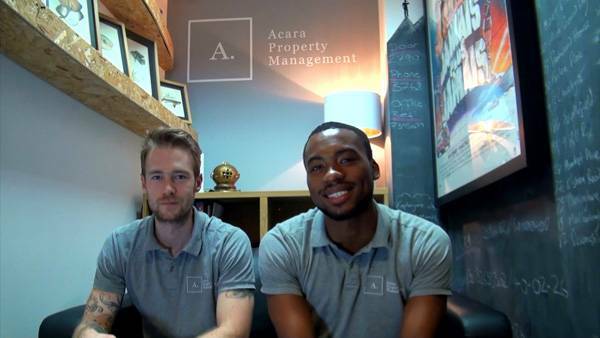 Acara offers HMO management in London, and we hold licenses for clients. Our inspections need to be very thorough, and keep records. 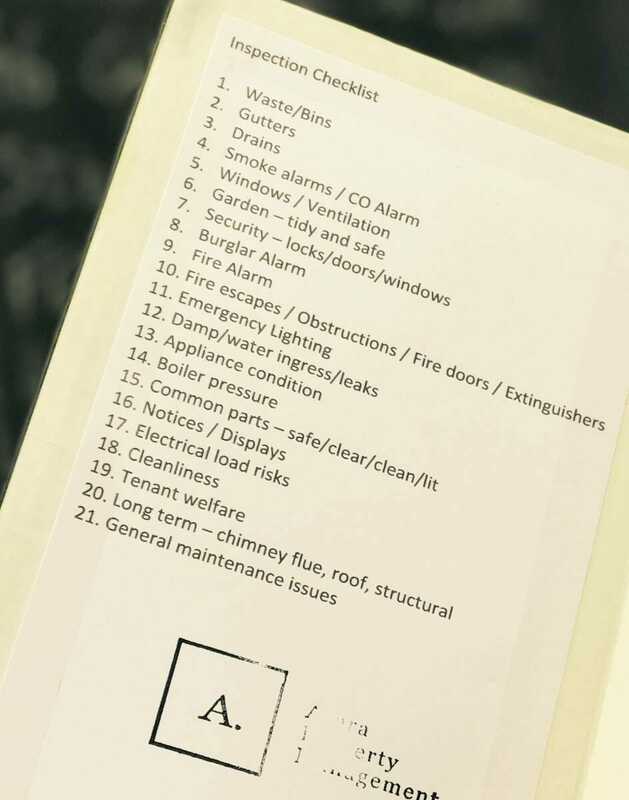 We have a 21-point check list for our inspections, which has been rolled out for all our managed properties whether HMO or not. We take photos and videos which get shared on an icloud drive so we have a photographic history of all our property visits too. The government is raising the bar for landlords, and Acara Management is ready to tackle these challenges for landlords. If you are a landlord looking after your own property, do you check all these things at least every 6 months and keep a record? We maintain that the best service a landlord can get is Hands On Property Management. We visit in a van full of tools, so if there are issues that show up on our check list – we solve the problem. You may have seen our mission statement – Be Hands On, Be a problem solver, Be nice.